Wilsic Hall School has an activity programme co-ordinator who liaises closely with care managers, care staff and young people to develop activities for evenings, weekends and school holidays. Young people have access to a wide choice of clubs, activities and outings. Throughout the year they can participate in both structured and informal activities including visits to the swimming pool, bowling alley, ice skating, cinema, local parks and walks, as well as joining a range of clubs. These have included: ICT, gym, sensory massage, sports clubs, trampolining and rebound therapy, music club, fitness, art and crafts, baking, youth club disco and karaoke evenings, jackanory story time in the hub, all based on individual choices and interests. Young people can also take part in the Duke of Edunburgh Bronze Award scheme. Wilsic Hall School is now a Department of Education licenced organisation. At weekends and during the school holidays there is a programme of exciting trips that are enjoyed by both the individuals and staff. For example, recent trips have included visits to Xscape, The Yorkshire Wildlife Park and 3 day residential at Kingswood, The Thomas Centre and on the Ethel Barge. Outside the formal curriculum day, we provide multi-tiered activities. Each young person has an individual activity programme and community access plan. This includes a range of activities from on-site clubs and groups to off-site activities and visits. We also run theme-based holiday programmes during the school breaks which are planned by the young people via our Council. 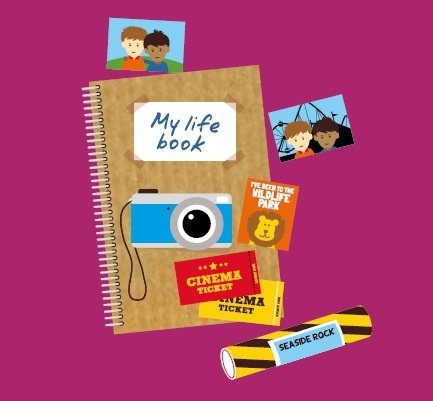 Each young person has a Life Book which, with support from their key worker, celebrates and pictorially charts their experiences, events and activities from admission to leaving Wilsic Hall School.